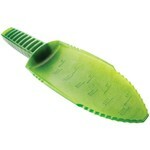 The Deuce is an ultralight toilet trowel/spade. When you're miles away from the nearest long-drop toilet and nature is calling, the Deuce comes to the rescue. This handy, tough little trowel makes it easy to dispose of your waste responsibly. Burying your waste at a proper depth (at least 150 mm) is far better than using a shallow hole or covering it with a rock. Properly buried waste and toilet paper decomposes naturally without impacting other campers. 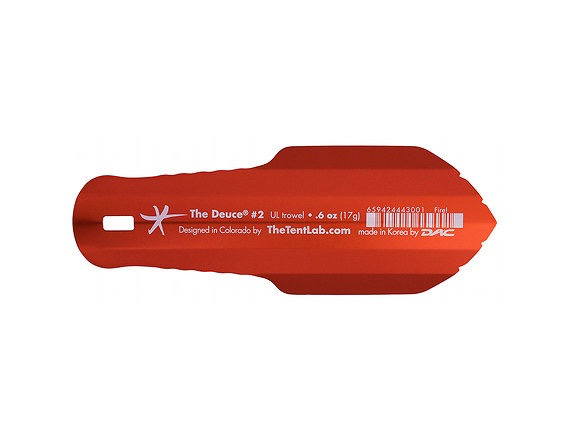 The Deuce makes it easy to dig a small 'cathole' to the right depth. 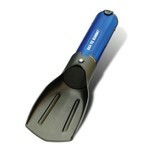 It is the only trowel that can be used upside down – you can dig with either the wide end or narrow (handle) end. Super light, only 17 grams!